Call us on 01603 663558 or 07541214667 to make a booking. 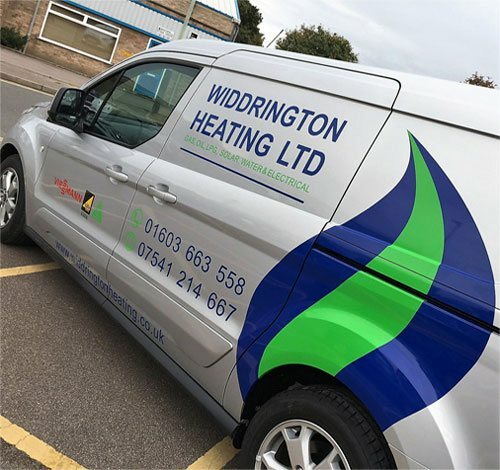 We are accredited Plumbing and Heating Engineers, providing a professional and reliable service to both domestic and commercial customers within Norfolk & Suffolk. All our Heating Engineers are Gas Safe registered and fully certified in all aspects of gas installation, servicing, repairs and inspections (Including LPG & OIL). We also provide an extensive range of plumbing services (See our Plumbing page). For all enquiries please give us a call or use our Contact form. 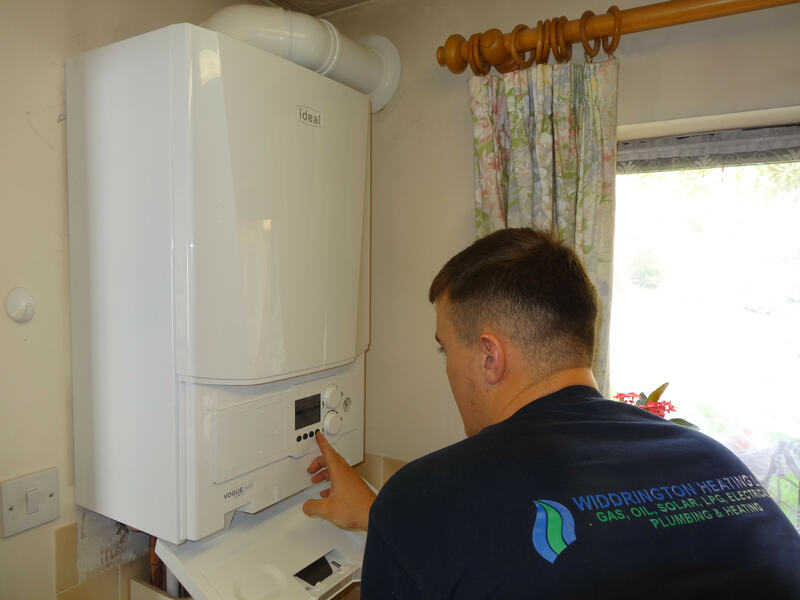 Special offer – With any boiler service we will service one more additional gas appliance free of charge for the rest of 2018. Please mention the special offer when enquiring. Offer: If you arrange a neighbours service at the same time, we will give both. We can provide and install all makes of replacement gas and oil boilers Our engineers are. 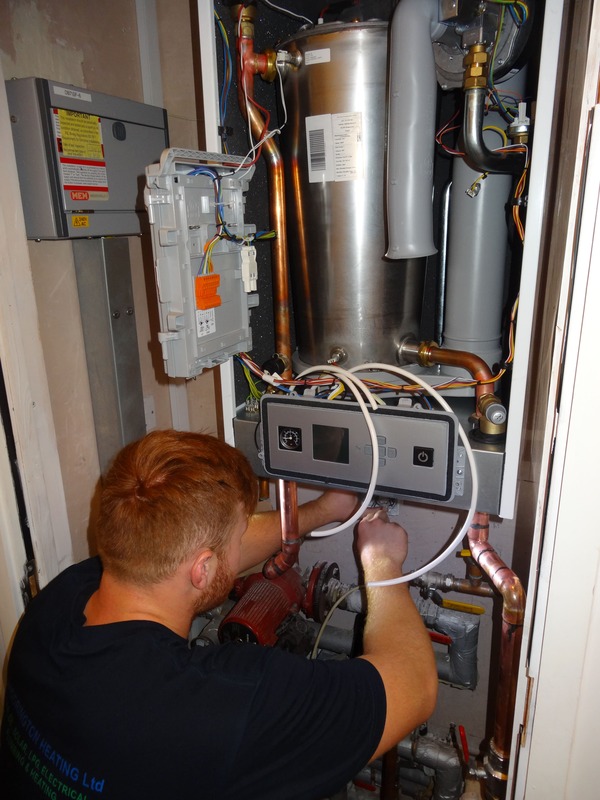 New Boiler Installation : We provide a full installation service for domestic customers for. What is a Power Flush? 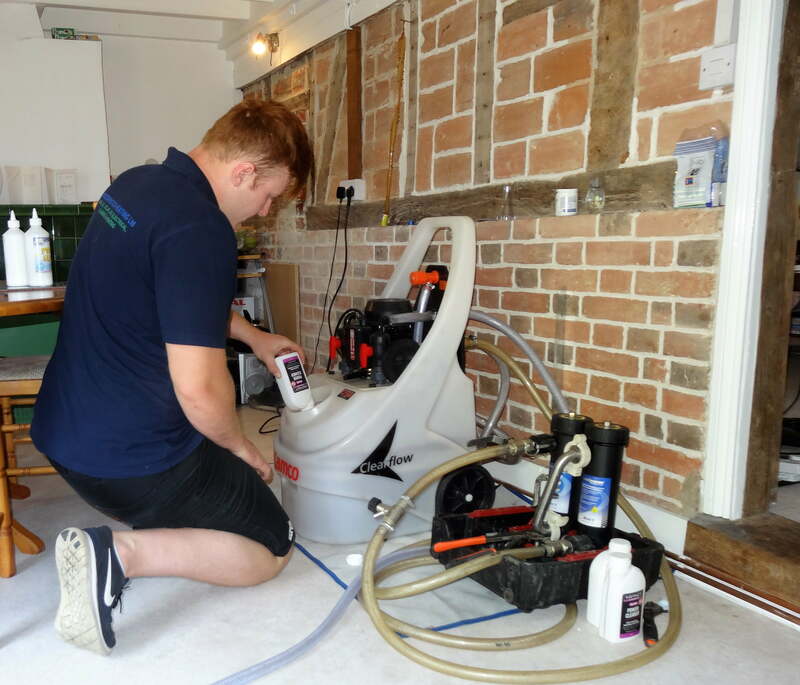 A Power Flush is a cleansing process which removes. Static and Park Homes: We provide a wide range of services for all users. We offer full oil services ranging from installations and upgrades through to servicing and.